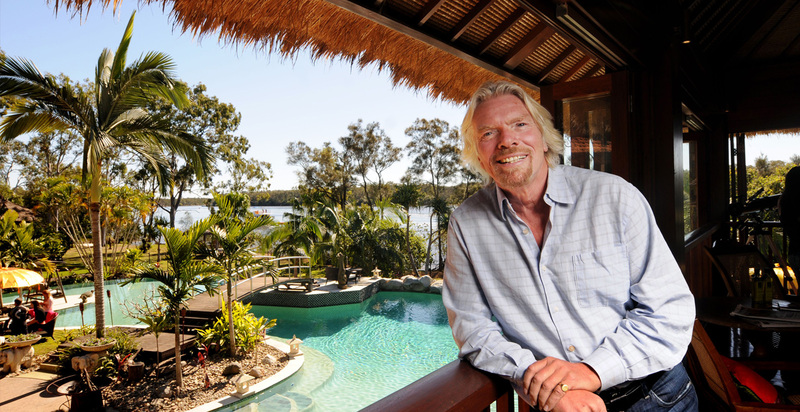 Makepeace Island is the private home of Sir Richard Branson nestled amidst the beautiful Australian wilderness near Noosa, Queensland. 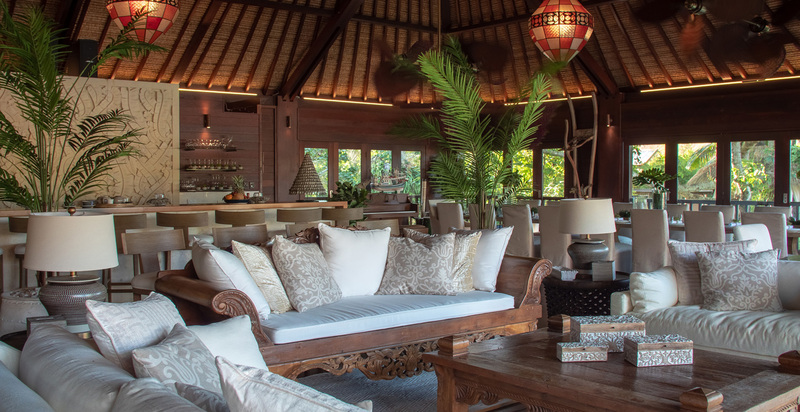 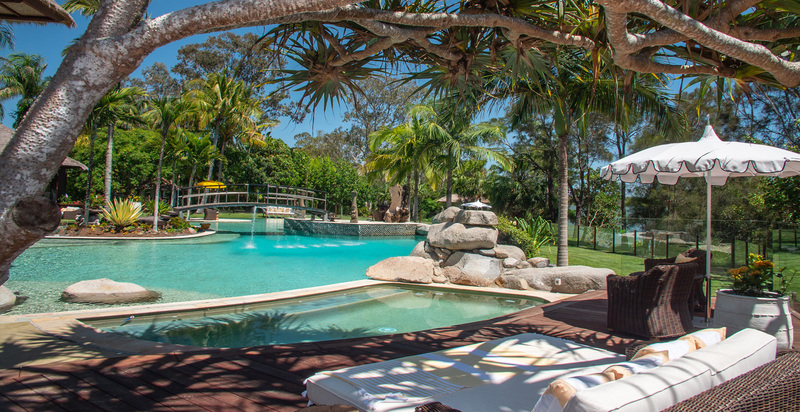 Luxuriously accommodating up to 20 guests, the 25 acre heart shaped island features stunning open plan entertaining areas complete with antiques, silk furnishings and views of the spectacular pool. 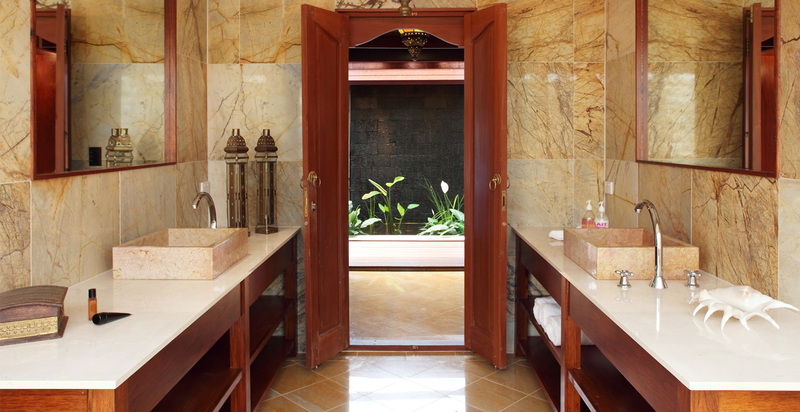 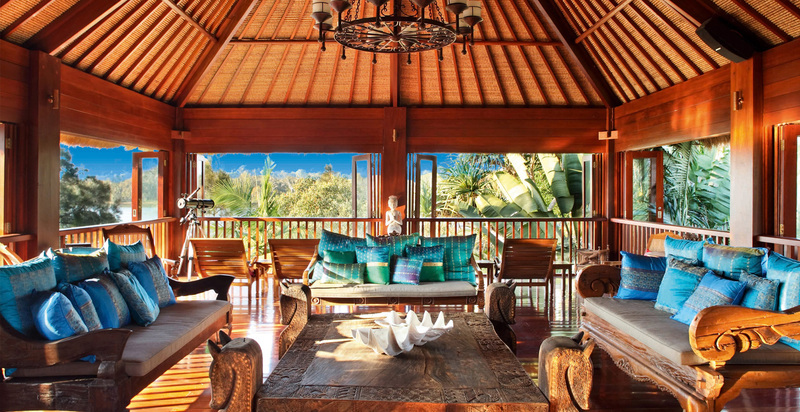 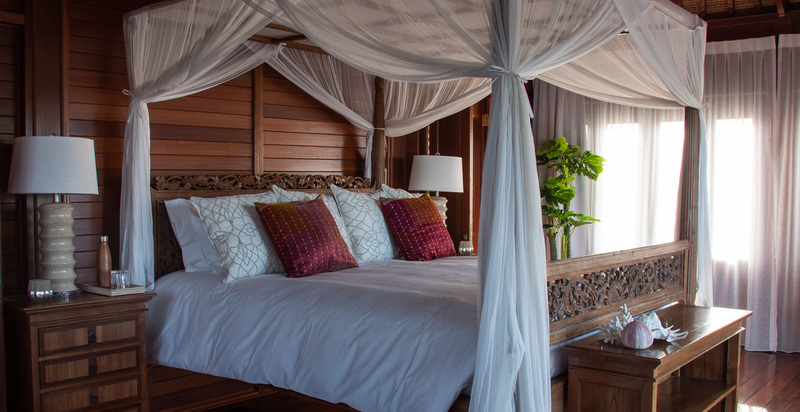 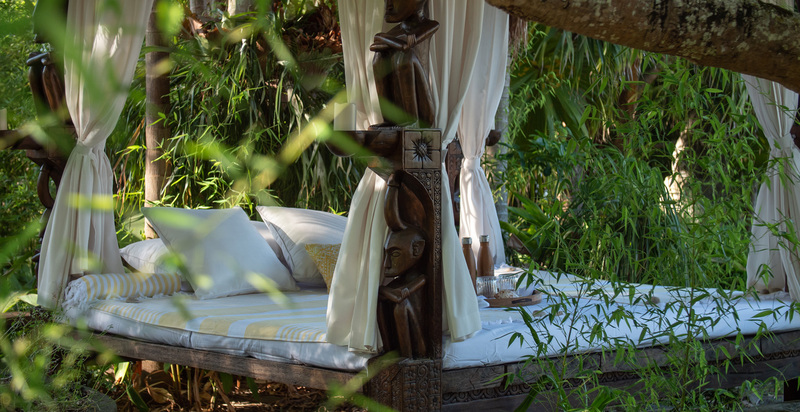 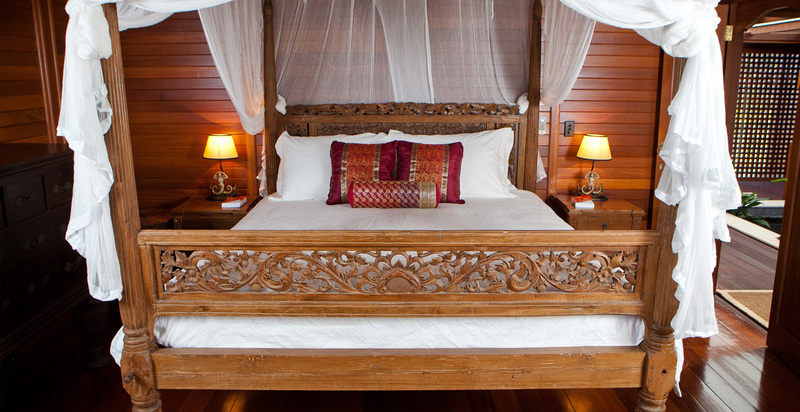 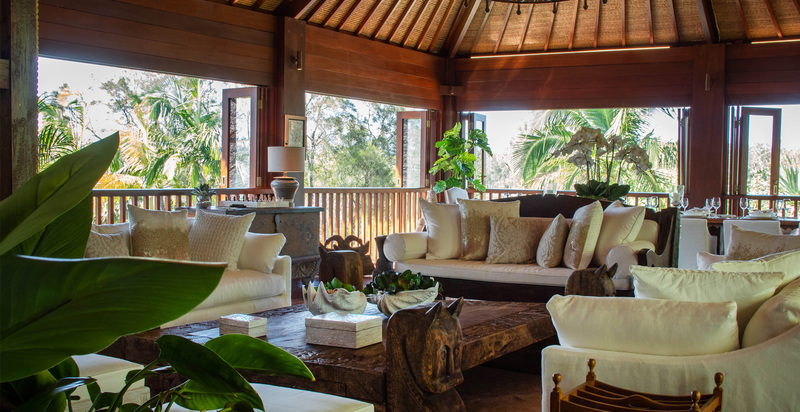 Exquisite gardens, carved volcanic boulder bathtubs and waterfall entry foyers offer a unique fusion of luxury, Australian bushland and wildlife, and authentic Balinese open air design. 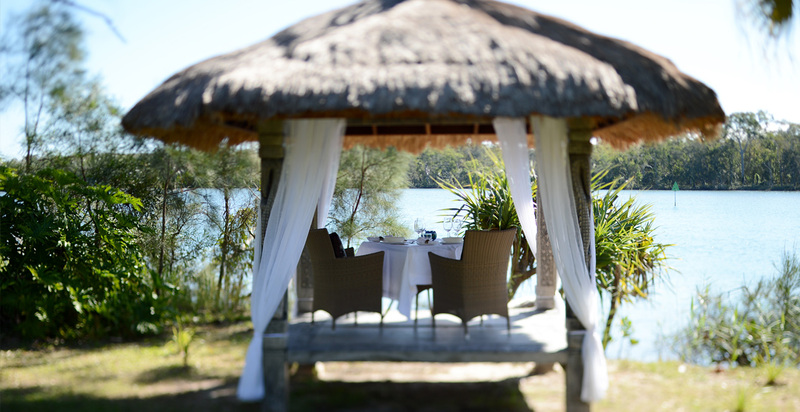 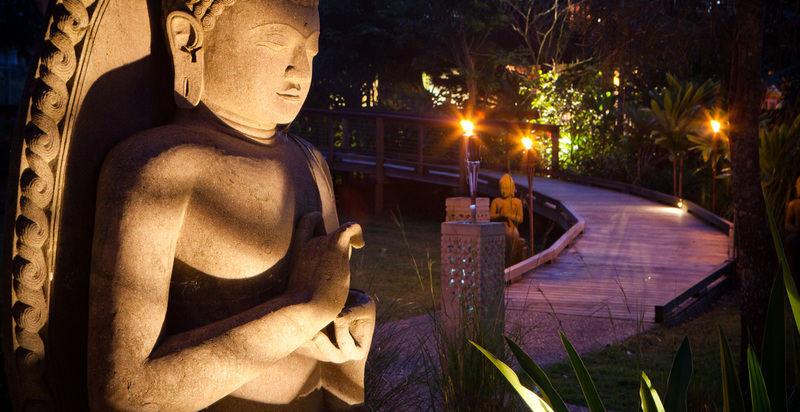 A stay at Makepeace Island is one of the most unique barefoot luxury experiences in Australia completely tailored to suit your client’s needs and desires. 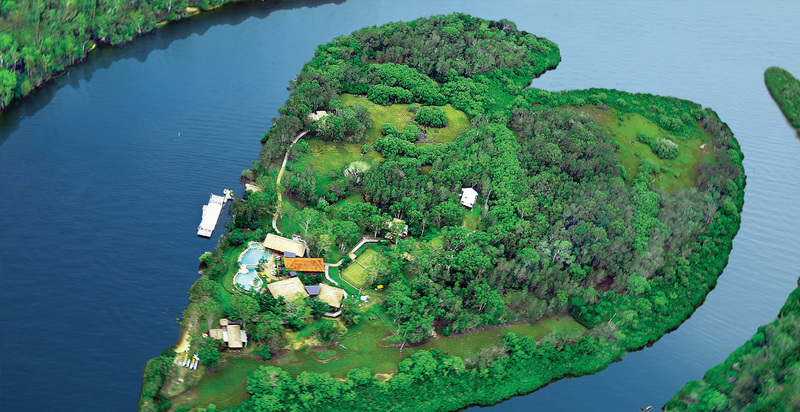 Makepeace Island is located just 10 minutes by our private boat from world renowned Noosa offering guests the seclusion and privacy of their own private island with the attractions of Queensland’s Sunshine Coast nearby. 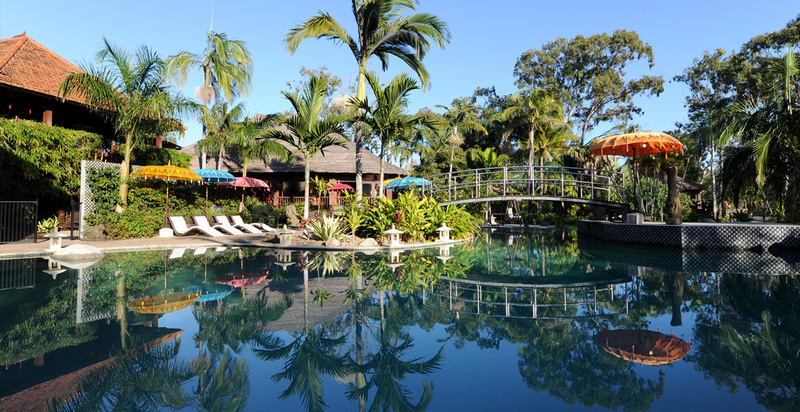 Brisbane (Queensland’s Capital City) is a leisurely 1 hour 30 minute drive and flights to nearby Maroochydore Airport are available from all major Australian cities. 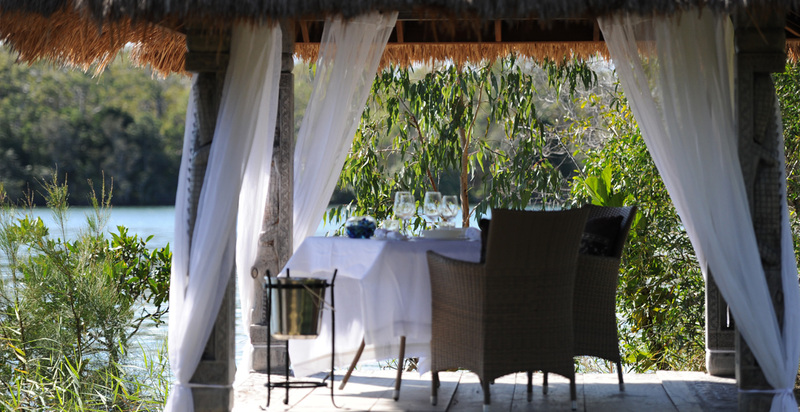 The activities offered on the island are enough to keep even the most adventurous guest entertained with a full size tennis court, lagoon swimming pool, Hobie cats, kayaks and equipment for wake-boarding, water skiing and river fishing. 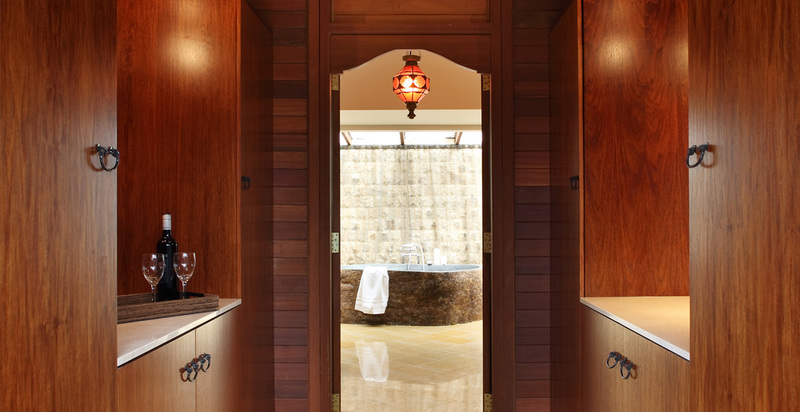 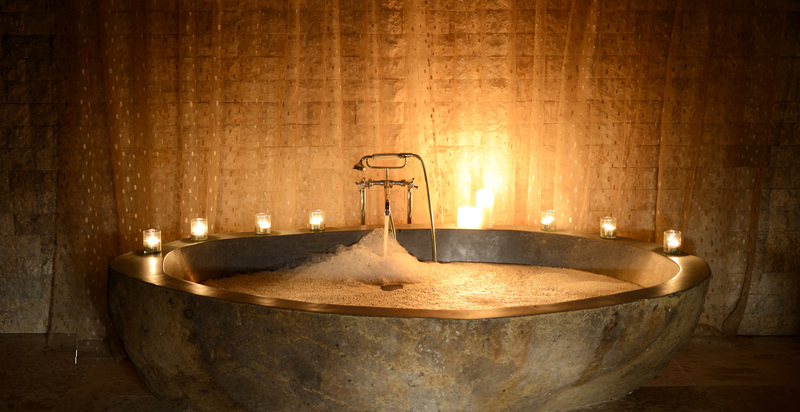 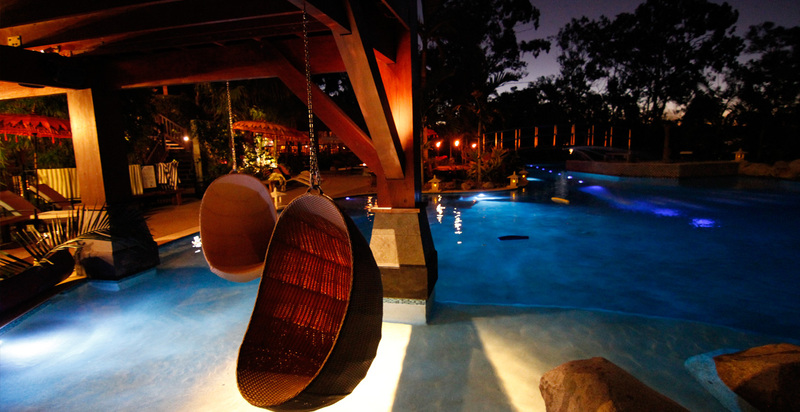 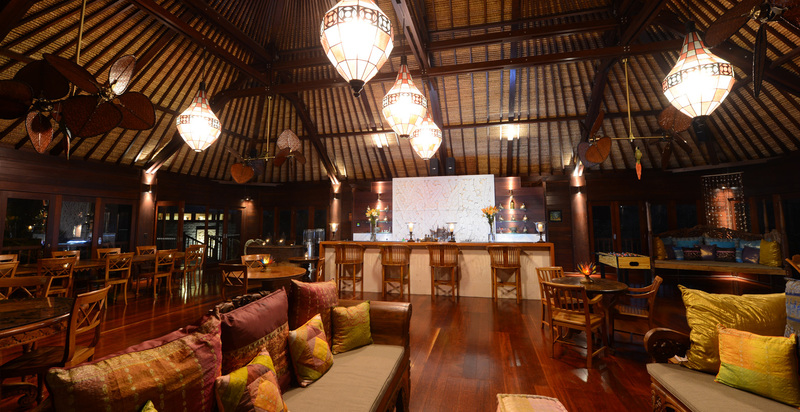 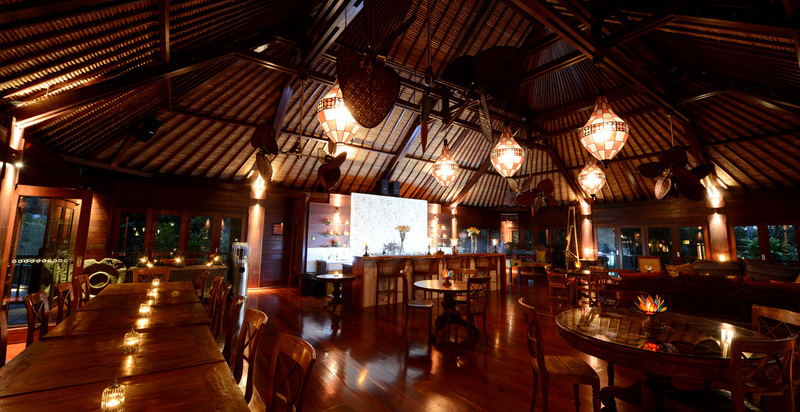 For a slightly slower pace guests can relax in the 15-person hot tub, enjoy a therapeutic or remedial massage, sip cocktails in the island bar or watch a DVD in the indoor theatre or outdoor moonlight cinema. 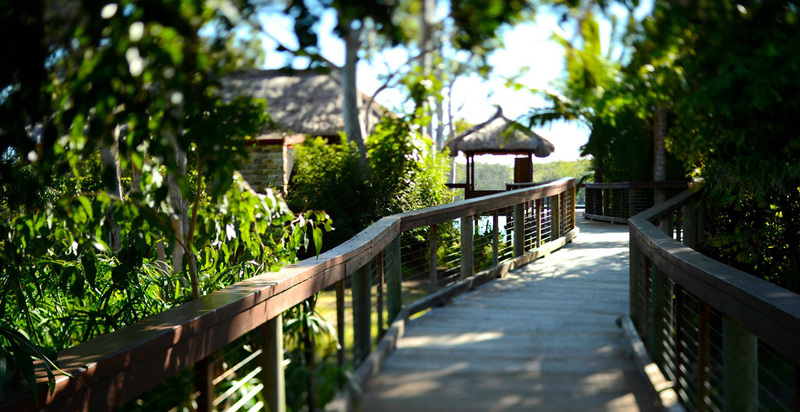 Why not take a stroll on our island walking track taking in the wildlife including our resident kangaroos, wallabies, echidnas and kookaburras. 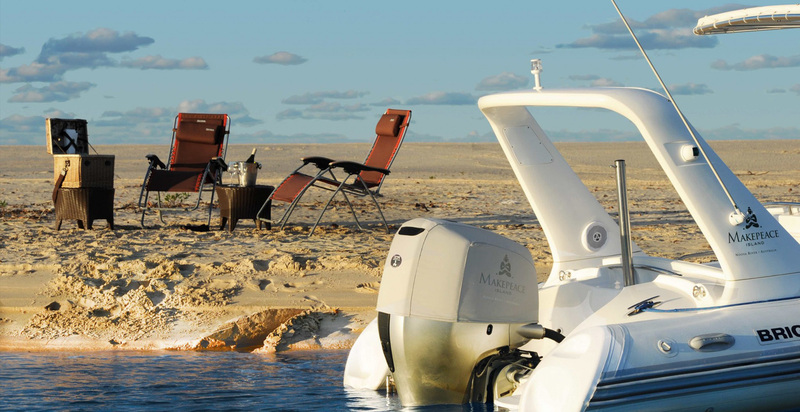 Heading off the island the beaches are exceptional and a highlight of visiting the area. 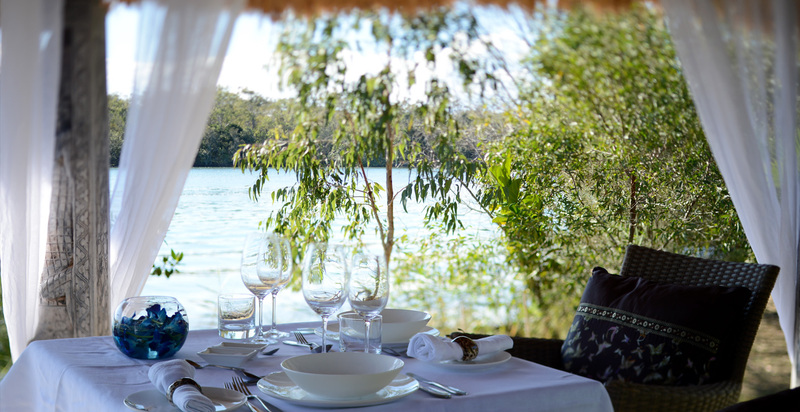 The Makepeace team can take guests a few minutes away to the café-lined and boutique shopping area of Noosa beach or for a more secluded experience we can zip them up by boat to a ‘private patch’ on the famous north shore with a gourmet picnic basket or for sunset cocktails. 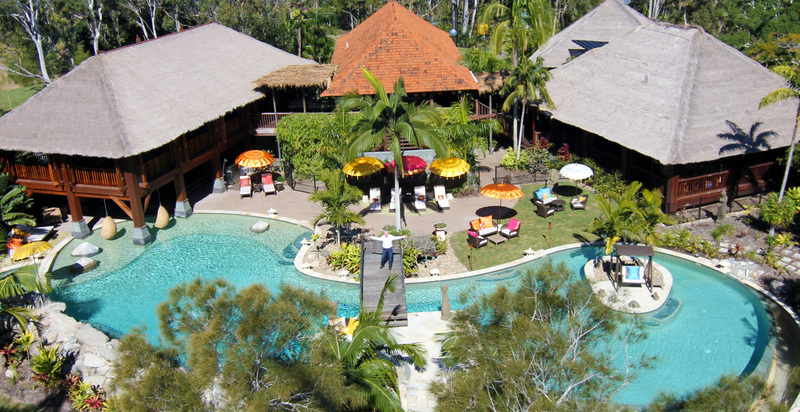 The Great Barrier Reef is just an hour away by private charter.